When we talk about marketing in social networks we are talking about the use of the main social networks as tools of promotion and dissemination of products and services. Obviously, in corporate terms, there are several other applications for social media, such as creating a customer relationship channel, but in the case of social media marketing, the main objective is precisely the one of promotion. 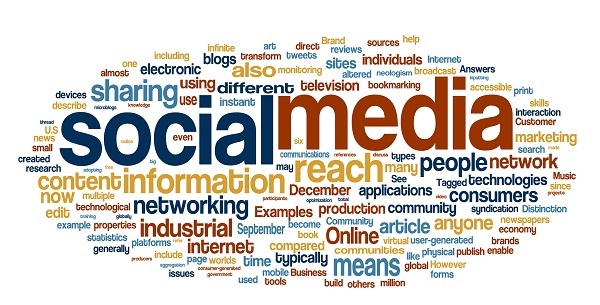 In social media marketing campaigns, digital marketers make use of the tools offered by networks such as Facebook, Twitter and, most recently, Google+ for the dissemination of their messages. Social media marketing fits into the category of display marketing, with a certain hidden touch of permission marketing, since in truth the network components may or may not accept the promotional message. It’s this mix of situations that makes marketing social media so compelling and at the same time complex. 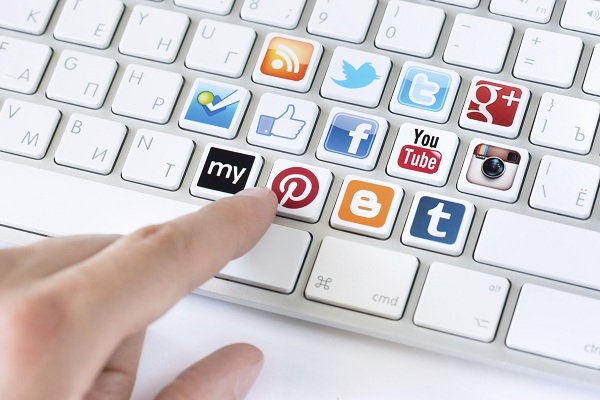 Why the option for social media marketing? 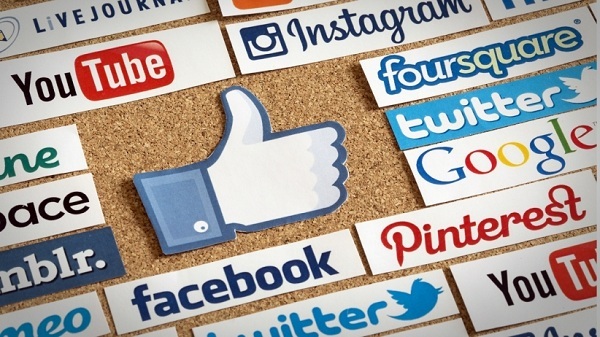 Marketing in social networks has been gaining the preference of companies for being an extremely segmented tool. Communication through social media gives us the possibility of a greater approximation with users who have similar interests that interact with each other, sharing experiences and opinions. 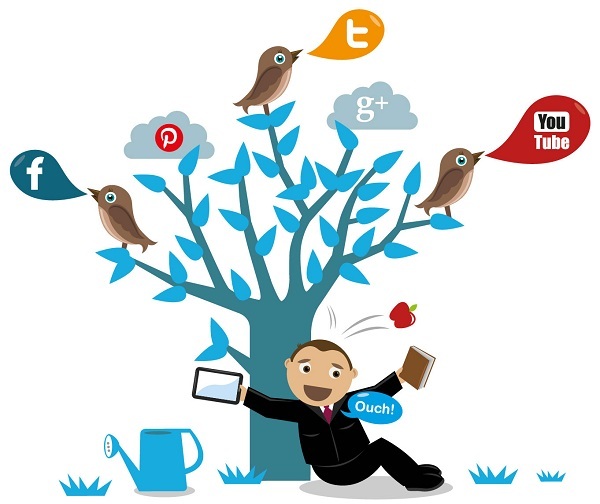 It is in this sharing environment that brands find a true paradise for social media marketing. In Brazil, the demand is so much for this new channel that it is already difficult to find professionals qualified to work in the segment of marketing in social networks. Even with high salaries that easily reach R $ 12,000, it is increasingly difficult to find a social media analyst or social media manager. Being an area that covers several subjects, the formation of a social media analyst is time consuming, but the result is very rewarding. For those who want to achieve a good position in the digital marketing market. Companies should be alert to the growth of social media marketing as this is certainly the main trend for Internet marketing.